Many cameras in the family, all taking photos of the same event. How do you consolidate the photos? 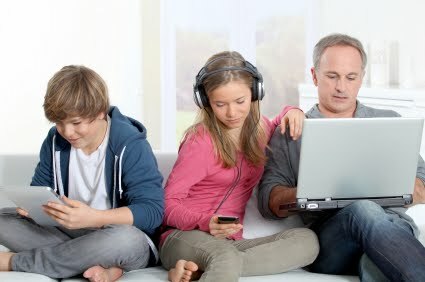 One method is discussed in this Family Tech column.